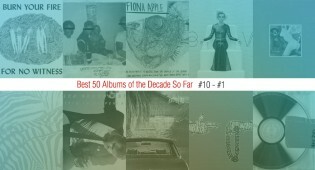 We've reached the top 20 albums of the decade so far and St. Vincent, Beach House, Vampire Weekend, & tUnE-yArDs are among those who made the cut. We're only at the middle of the pile and our list of the Best Albums of the Decade So Far is shaping up to be epic. 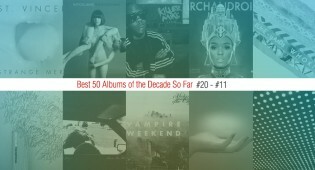 Numbers 40 - 31 of our list of the top 50 albums of the decade so far include Bon Iver, Grimes, and Crystal Castles. Ava Luna, Avid Dancer, American Wrestlers, Boosegumps, The Muscadettes and more are featured in this month's look at new indie music you may be overlooking. March tends to be a return to the normal, rapid-fire pace of album releases for under-the-radar bands. This March proved no exception. 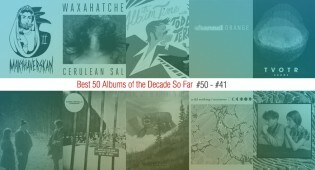 Our list of the Best 50 Songs of the Decade So Far comes to an end with our top 10 picks, including songs from Sharon Van Etten, Grimes, FKA twigs, and others. 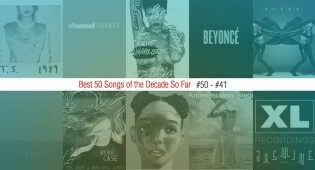 Our 50 Best Songs of the Decade So Far list continues with ten songs that include an omnipresent pop anthem and a subgenre formerly thought to be dead. 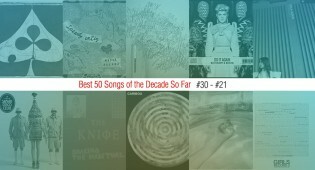 We list the Best 50 Songs of the Decade So Far which includes Grizzly Bear, The Knife, Yelle, and others. 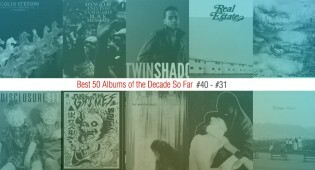 Our next installment of the Best 50 Songs of the Decade include HAIM, Run the Jewels, Fiona Apple and others. 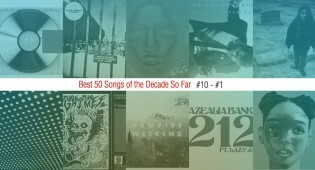 Our list of the very best 50 songs from this decade so far. 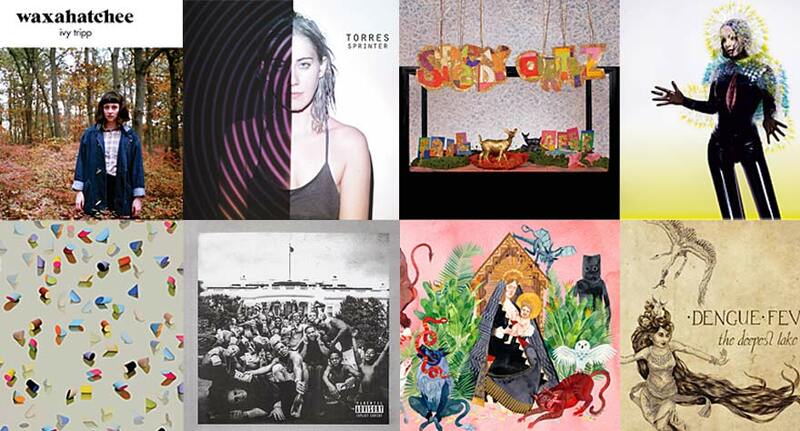 These 10 picks include Taylor Swift, FKA twigs, Frank Ocean, & others. The best music you didn't catch in February. 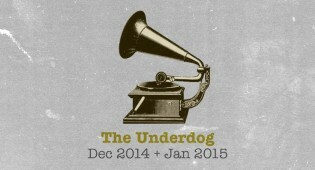 There's no better time to check out these underrated, under-listened, underdog indie bands while the music industry winds down in December and January.